2018’s fierce battle for the Super Underbone title is indeed memorable as the rivalry until the end was thrilling. John Emerson Inguito ended up as Vice Champion of the said class after an unfortunate last round. 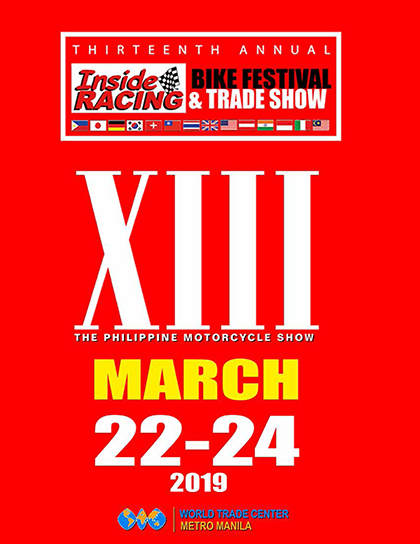 Had he won the Super Underbone plum, it could have been a grand slam for him as he was also the Philippine Underbone King that year and he also champed in the Underbone Elite class of the IRGPXII. 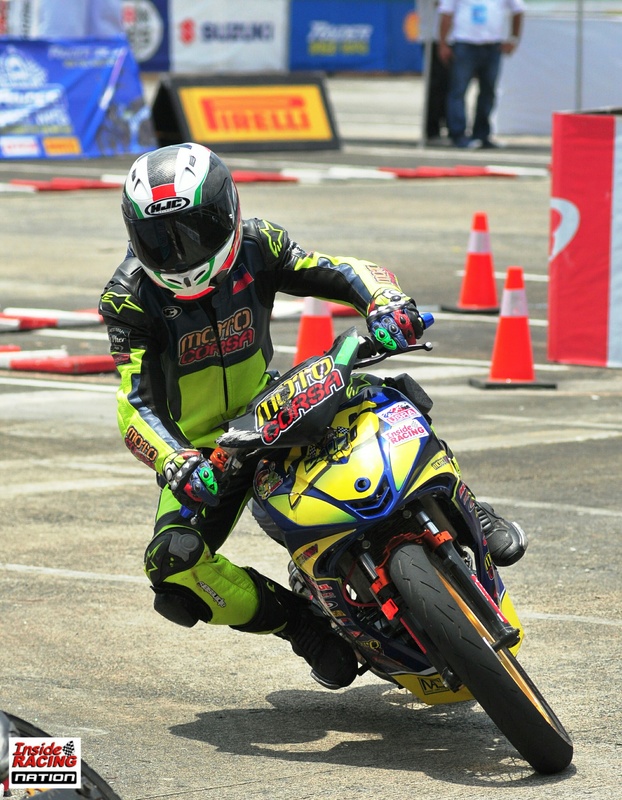 Moving on, this 2019, the rider known as “The Hitman” was off to a blazing start at the opening round of the Shell Advance Super Series Nationwide Championships held last March 31 at Robinsons Novaliches. Racing for Yamaha-4S1M, Inguito dominated the Super Underbone Openand Super Underbone Sealed Engine classes of the Super Series. A good takeoff at the start gave the advantage to Inguito who led and won the Super Underbone Sealed Engine race. Inguito also registered the fastest time. 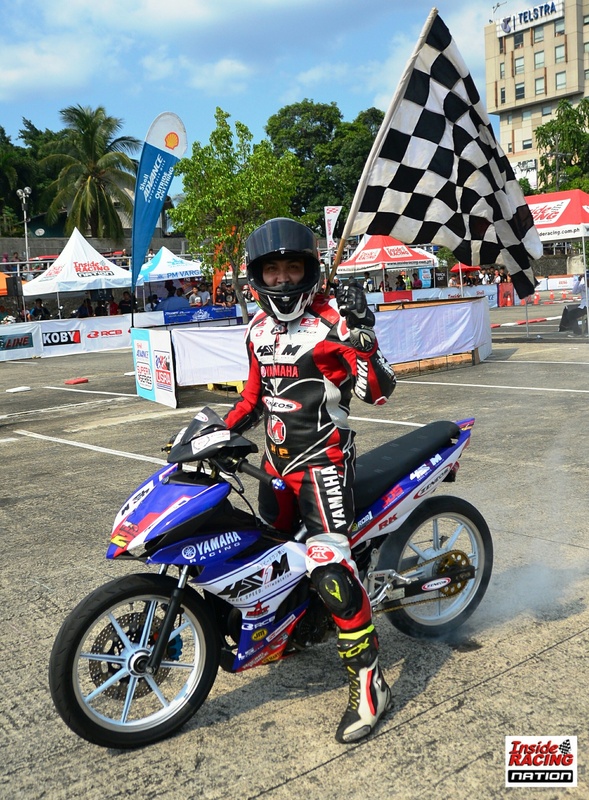 Suzuki-VMan’s Eane Jaye Sobretodo who got the pole position delivered a second place finish while Inguito’s teammate Robert Ryan Espiritu who chased Sobretodo all throughout the race placed third. 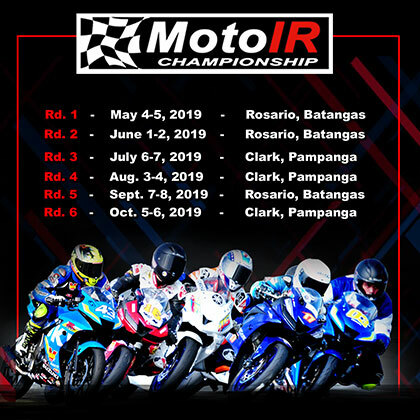 Suzuki-VMan riders Jaypee Obedencio, 2018 Super Underbone champ April King Mascardo, Djereck Ondillo and Roel Rubin finished fourth, fifth, sixth and seventh, respectively. Michael Cabaysa of Team KOSO Philippines ended up at eighth place. 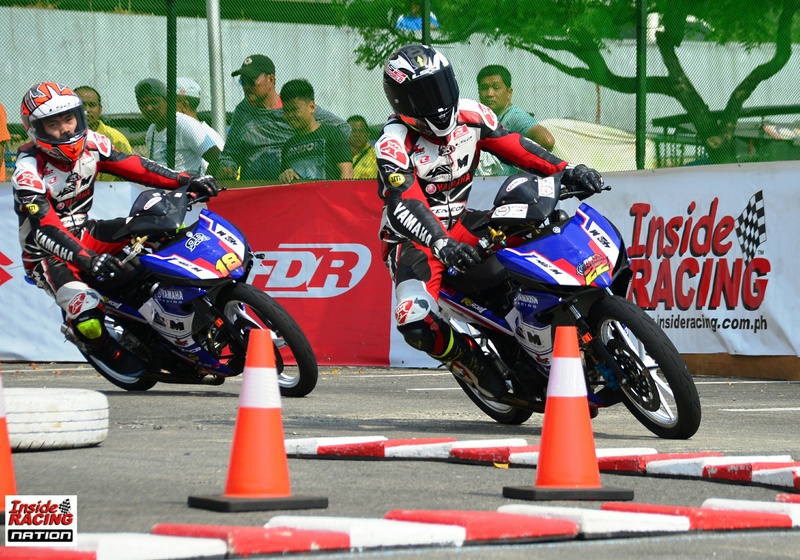 Project FI rider Leeandro Paredes won the Super Underbone Sealed Engine IR Cup class. 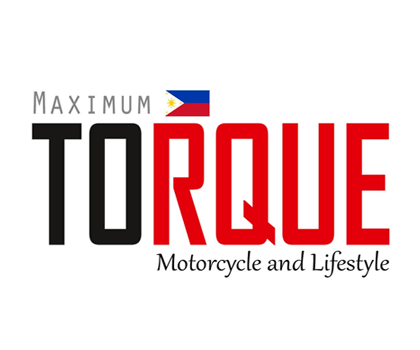 Joseph Toledo of Motortrade-Motoactive-Suzuki-VMan and Maiko Adapon of Project Fi were the runners-up. 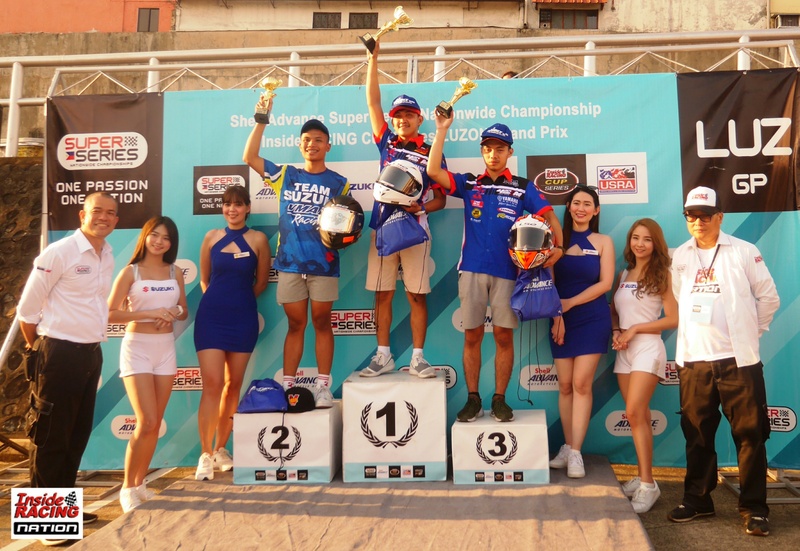 Inguito and Espiritu sealed the first and second podium spots in the Super Series Super Underbone Open race. Espiritu got the fastest lap time. 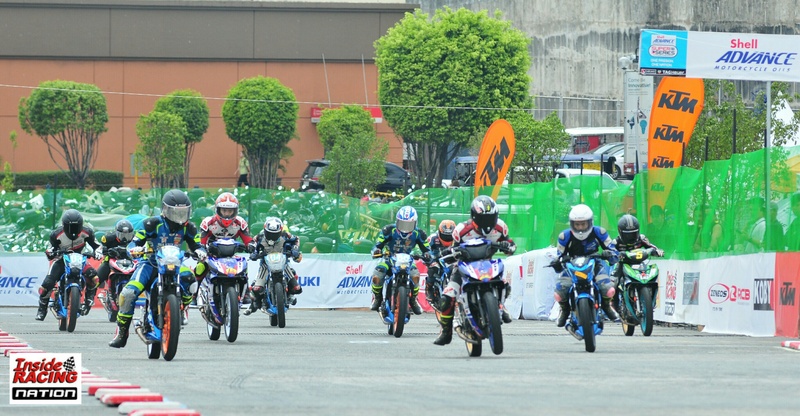 Amber Torres finished third while KOSO Philippines rider Dustin Esguerra placed fourth. 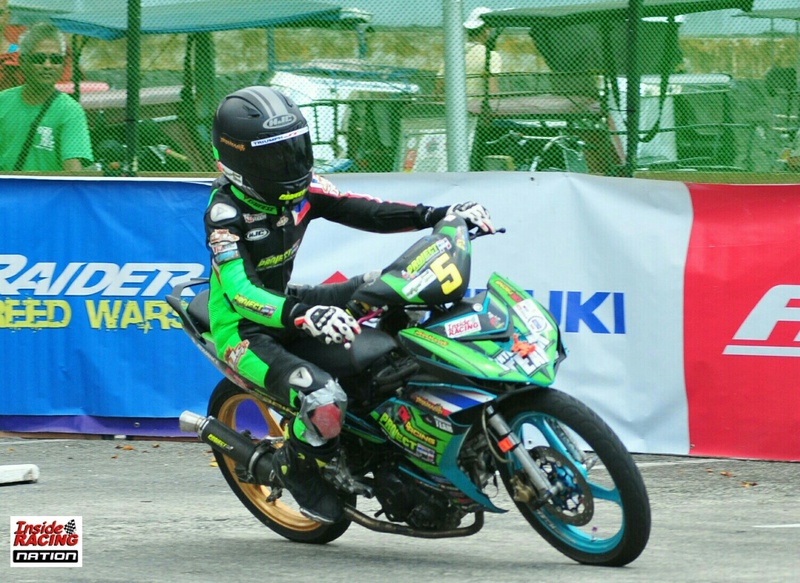 In the Super Underbone Open IR Cup class for Novice and Beginner racers, Dale Malihan of Moto Corsa emerged as the winner. Ton Farin of JRD Performance and Rodel Lemu joined Malihan in the podium while Kevin Ramirez finished fourth. The next round of the Super Series and IR Cup both sanctioned by USRA is on May 12 at Robinsons Antipolo. 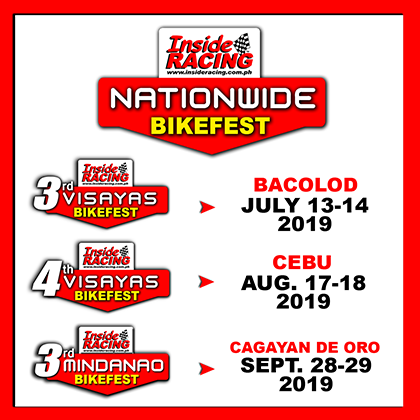 The IR Cup is the Luzon divisional series and RUGP is the VisMin divisional while the Super Series is nationwide. This year, the Super Series organized by InsideRACING and The Racing Line is using TAG Heuer timing system. 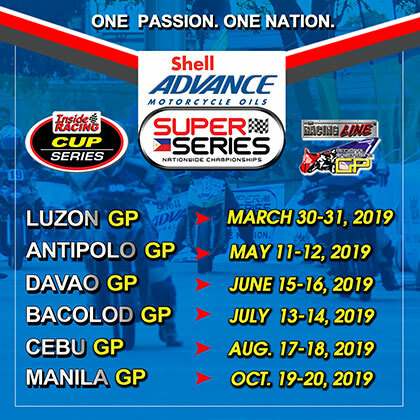 The 2019 Super Series is supported by Shell Advance, Suzuki Philippines, Pirell, FDR, ZENEOS, Racing Boy and Koby PH.